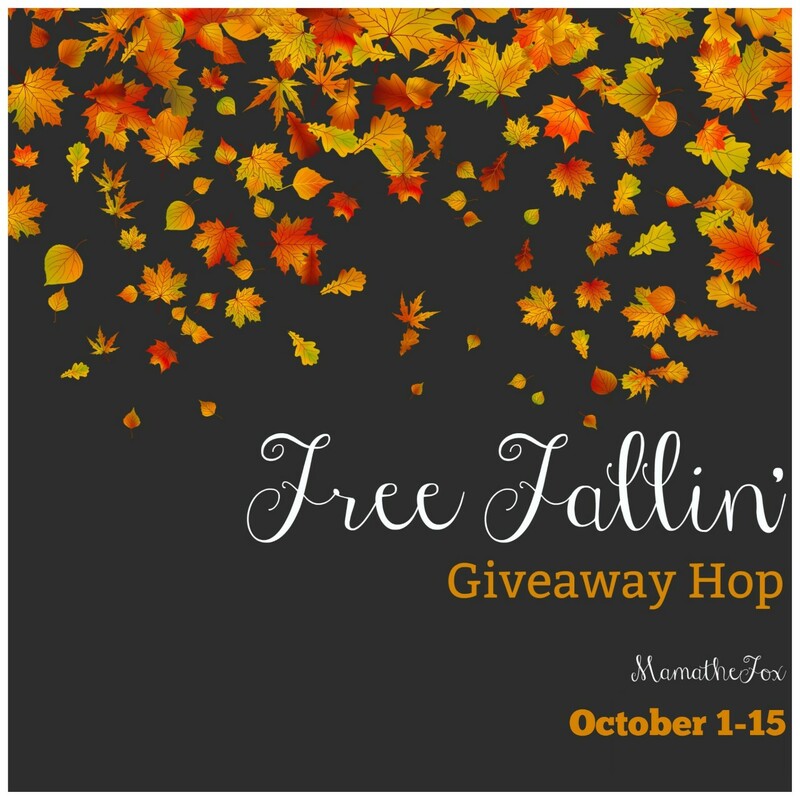 Welcome to the Free Fallin' Giveaway Hop hosted by MamatheFox. The weather is changing and the leaves beginning to fall, and we're celebrating with a giveaway hop! From now through October 15, hop along to all participating blogs for a variety of giveaways you can win! There is no limit to how many you can win, so be sure to hop along and enter them all! As a teenager in the early 2000s, I like so many of my peers fell in love with a little movie called Freaky Friday. It was a remake of a 1970s film of the same name, and none of us could help but fall in love with this fun film. I loved it as a teen, and still enjoy it even now as a 31-year-old mom (though now I find myself feeling more in touch with Jamie Lee Curtis character rather than Lindsay Lohan's!) It truly is a great story that every generation can enjoy. When I heard that Disney Channel was redoing the story once again, I was curious. Okay, okay... let's be honest. As big a fan as I was of the 2003 version, I was a little skeptical. Could it live up to those expectations? But I was also excited to give it a chance! The verdict? We absolutely loved it! My kid had never seen either of the previous movies, so to them it was an all new story, and we ALL know what a great story that is. I think the reason this movie has been remade time and time again, because it truly is something that each and every one of us can relate to in one way or another. As kids and teens, we watch the movie and see another parent who just doesn't 'get it'. That generation gap seems too big, and our parents seem so out of touch. As parents, we relate to the mom dealing with a kid who thinks we're completely out of touch. No matter if it's the 70s, the early 2000s or the 2010s... this never changes. Sure some of the specifics might change--- technologies change, the dating scene changes, schools change... but through all of those differences, the true heart of our relationships remain. And so when we watch this film, we see those relationships in our own life... but with a fun, magical twist. Breaking free from that reality is a must sometimes. This newer adaptation certainly allows us to do just that--- what could be more of a break than a musical after all! This made it even MORE fun- we loved every song, and found ourselves singing along on more than one occasion. The magic in each story was a little different too. When I think Freaky Friday, my mind always goes to that Chinese restaurant from the 2003 version of the film. It is in fact my go to movie when we order Chinese food for this reason... but in this one it's all about a magical hourglass. I must admit, I was initially a little disappointed that this was changed--- what can I say? I can get a little stuck in my ways! In the end though, I really enjoyed the change. It made it fresh and new, and kept it a little more interesting! Between the magic and the music, we could not help but want to watch it time and time again while it was on Disney Channel. Freaky Friday also released to Disney DVD on September 25, which means there is even MORE fun to be had. It is packed full of exclusive bonus content to include bloopers, deleted scenes and audition tapes. When my kids fall in love with a movie, they want to know and see everything about it, so this is always fun for them! The bloopers especially are sure to keep them entertained! Ready to bring the magic home to your family? Freaky Friday is available on Disney DVD now. Didn't know that there was another remake of Freaky Friday. Great show! This is an all time fav at our house!!! I love the original Freaky Friday!